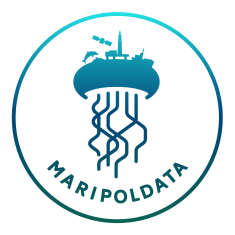 MARIPOLDATA aims to overcome gaps in how marine biodiversity data and monitoring within international politics is understood, studied and practiced. The project will significantly advance our knowledge of how marine biodiversity science is represented, developed and used in international negotiation settings and national monitoring programmes. This will allow empirically grounded conclusions on how science-policy interrelations materialise and transform the governance of the global commons. The overall objective of the project is to develop and apply a new multiscale and interdisciplinary methodological approach for grounding the analysis of science-policy interrelations in empirical research. 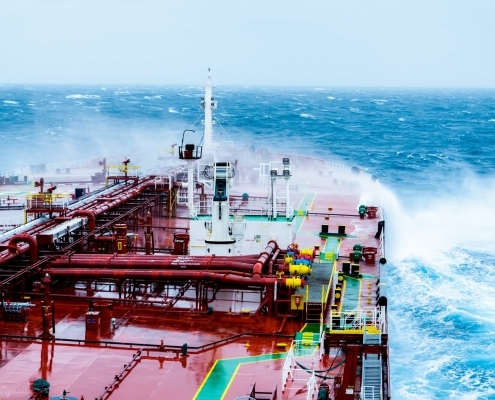 Investigate the negotiations of a new legally-binding treaty under the UN Convention on the Law of the Sea aiming at the protection of marine biodiversity (WP1). Examine the role of scientific data in international negotiations and processes for identifying and protecting ecologically or biologically significant marine areas (EBSAs) in the framework of the CBD) (WP3). Analyse and compare selected regional and national biodiversity monitoring policies and practices with regards to the political and technological strategies employed to access, regulate, manage and use marine biodiversity data. (WP4). The MARIPOLDATA project develops and applies a methodology that allows data collection at different field sites, policy levels and spatial scales. A set of qualitative and quantitative methods will be applied to empirically investigate how scientific concepts, criteria and indicators travel between different scales, as well as between sites of policy-making, assessment and monitoring. This will reveal the actual impacts and outputs of “big science” networks and activities on international negotiations and national monitoring infrastructures. By combining international and national scales, the research team will investigate how the positioning of governments related to science and technology within two international negotiation settings is linked to the actual policies and practices of national monitoring and data infrastructures (including investments, science policy, training programmes and big data management and analysis). This will produce an unpresented understanding of the role of science and technology in governing and sharing benefits from marine biodiversity. The projects charts representations of marine science and data from the international level to the national levels, using moments of contestation to identify the different interests in marine biodiversity data and analyse the different expectations associated with its use. An important aspect of this is how these moments of contestation relate to the numbers, concepts and scientific criteria used at the national level – namely, the actual knowledge and data infrastructures developed and used in the pursuit of monitoring marine biodiversity. Data will be collected and analysed across different policy-levels and spatial scales by combining 1) ethnographic studies at intergovernmental negotiation sites with 2) a comparative analysis of national biodiversity monitoring policies and practices and 3) bibliometric and social network analyses and oral history interviews for mapping marine biodiversity science. Work Package 1 investigates the negotiations on a new international legally binding instrument under the United Nation Convention on the Law of the Sea (UNCLOS) on the conservation and sustainable use of marine biological diversity of areas beyond national jurisdiction (BBNJ). 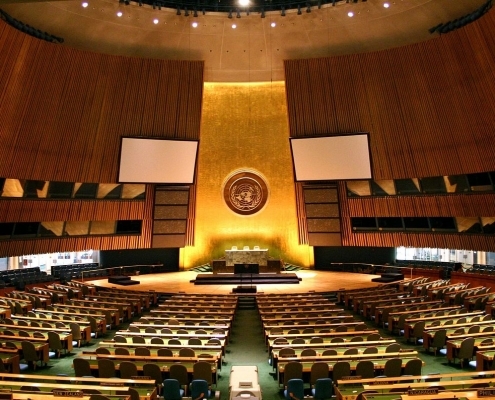 The project team participates in the negotiation sessions of the Intergovernmental Conference at the UN Headquarters in New York and conduct ethnographic research. Particular attention will be placed on the role and representation of marine biodiversity science and data in the negotiations and how different governments use and contest scientific knowledge throughout the negotiating process. In order to situate the science and data that is used in the international negotiations, Work Package 2 maps and analyses the global distribution of marine biodiversity science. 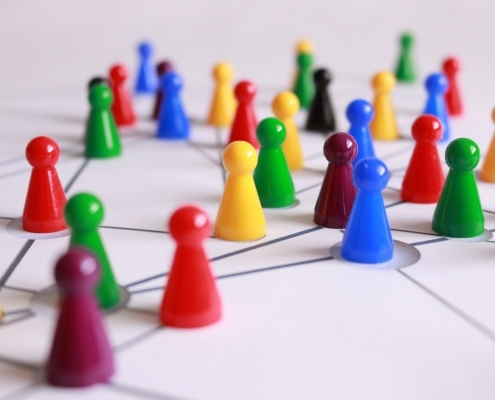 This mapping exercise will be based on a combination of different methods, including: 1) bibliometric research, 2) social network analysis, 3) bibliographic research and 4) Oral History interviews with marine biodiversity scientists. On the basis of this, the particular science represented in global settings can be linked to transnational and national networks, institutions, infrastructures and capacities to monitor and manage marine biodiversity (data). Work Package 3 deals with the particular role of marine science and data at negotiations and meetings related to ecologically or biologically significant marine areas (EBSAs) in the Convention on Biological Diversity (CBD). 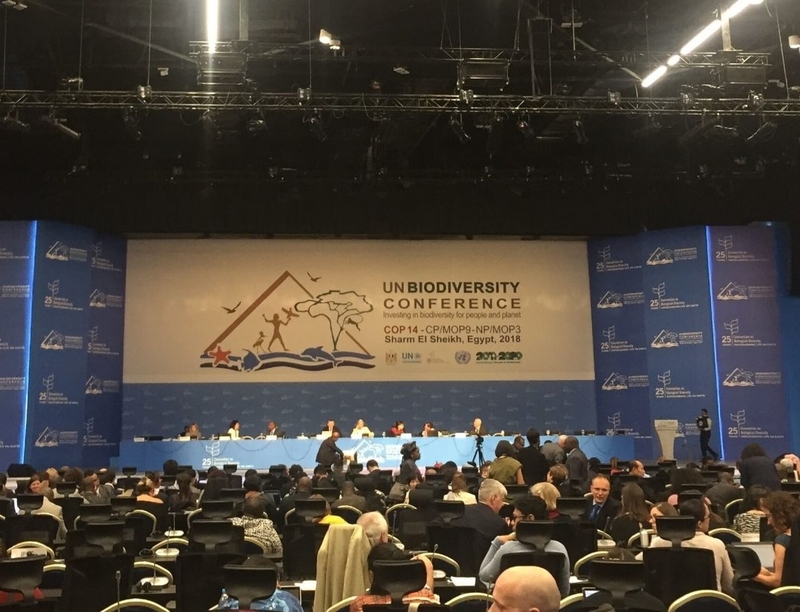 To this end, the MARIPOLDATA research team participates in three Conferences of the Parties (COPs) of the CBD (COP 14 in 2018, COP 15 in 2020 and COP 16 in 2022), following negotiating item “Marine and Coastal Biodiversity”. Particular attention will be placed on the role and representation of marine biodiversity science and data in the negotiations and how different governments use and contest scientific knowledge throughout the negotiating process. In order to complement and make sense of the data collected in WP 1, 2 and 3 and in order to evaluate the observations made at the international scale, work package 4 involves case studies on national policies and practices of monitoring marine biodiversity. The following three cases will be studied and compared: the United States, the European Union and Brazil. The comparison draws on data from 1) ethnographic research (WP 1 and WP 3), 2) the different maps produced to represent marine biodiversity science in each region and the oral history interviews with scientists from the different countries and 3) ethnographic research on marine biodiversity monitoring policies and practices in the US, the EU and Brazil.